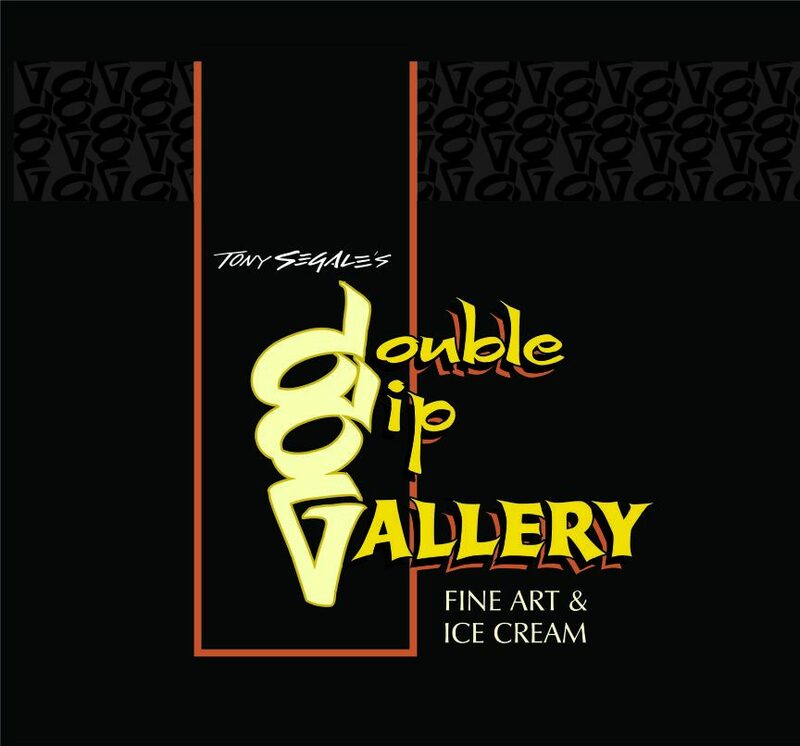 Tony has been a full-time professional artist since 1989. His commercial work includes logo design, hand-lettered signs, reverse glass gold leaf, pictorials and large murals, and has received several commercial design awards. His murals and gold leaf can be seen throughout the Lodi area. 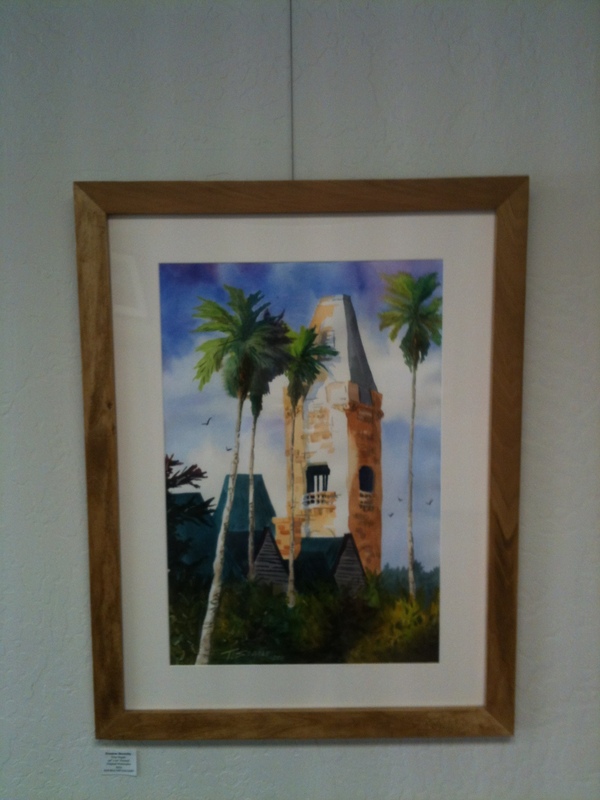 Tony began painting watercolor in 1998, creating color studies for projects. Willing to sing his own song, his fine art designs express his own images of what ought to be. He shares his skills and freedom with other students of the arts who participate in his workshops.